Irina Codreanu was born in Bucharest, where she studied at the School of FineArts from 1915 to 1918. She arrived in Paris in 1919 with her sister, who was a dancer. She studied under Bourdelle at the Académie de la Grande Chaumière. 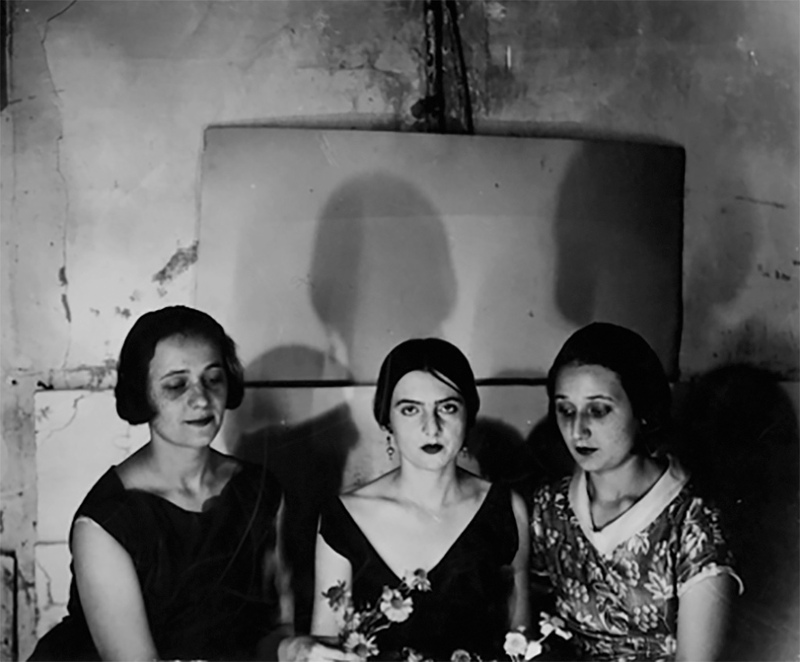 In 1921, Irina exhibited her work at the Salon d’Automne. From 1924 to 1928, she worked in Brancusi’s studio. Irina Codreanu made friends with the artists in Montparnasse. She was close to the sculptor Marguerite Bayser-Gratry. From 1925, she exhibited her work at the Salon d’Automne, Salon des Tuileries, and Salon des Indépendants. 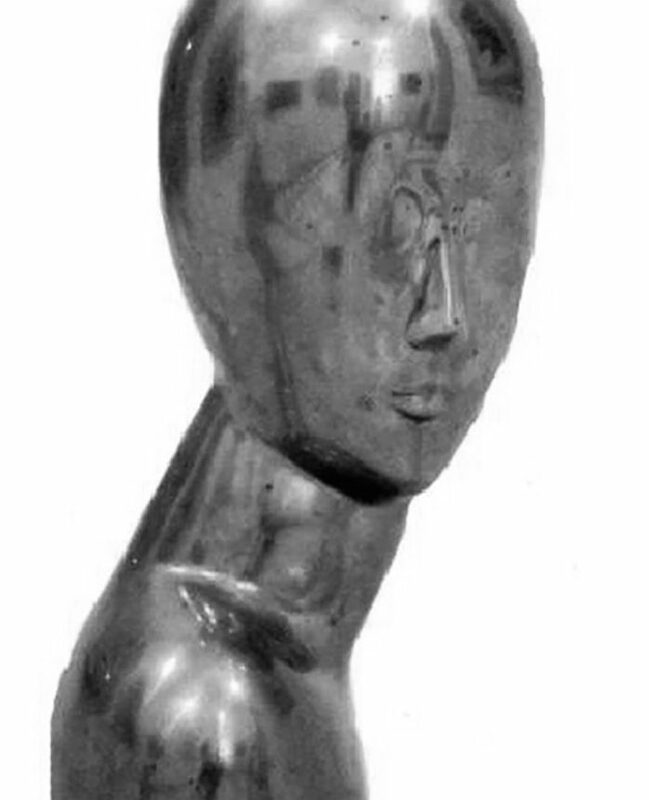 From 1929, her sculptures were shown at official exhibitions in Bucharest. In 1929, a solo exhibition on her work took place in Brussels. In 1978, she was awarded a prize for Eileen, which she made towards the end of her life. She died in Nogent-sur-Marne in 1985. Many of her works are exhibited in Liège, Bucharest, at the Musée d’Orsay in Paris and at the Musée des Années Trente in Boulogne-Billancourt.